Specially designed pillow by OakRidge™ cradles your neck, head and shoulders with its contoured butterfly shape. 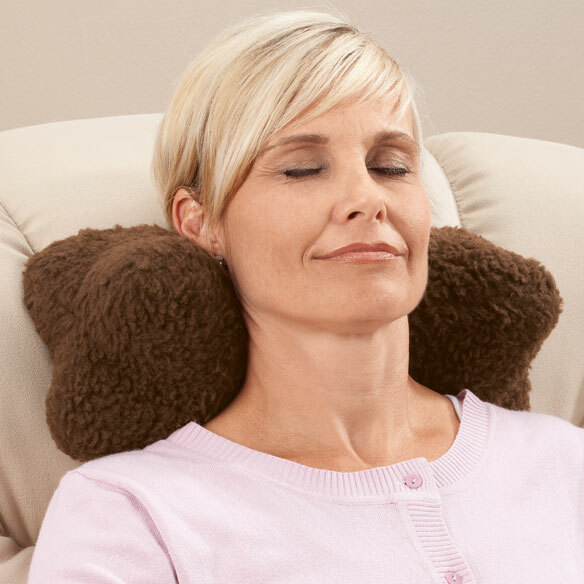 Handy size of neck cradle pillow is ideal for car trips, airplane travel or just relaxing at home. 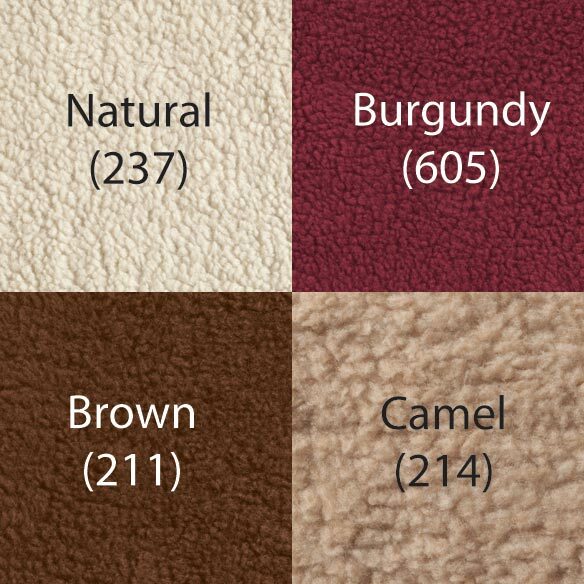 15"L x 7"W. 100% polyester. Spot clean. 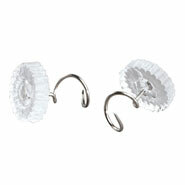 This is a great item I orderd two of them. I use this every day. So comfortable I ordered another one. Makes my new sofa even more comfortable. 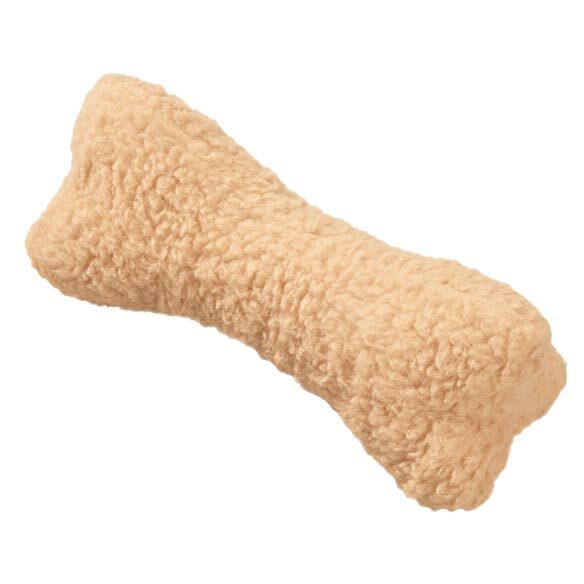 Been looking for a neck pillow in this shape for YEARS, to replace one that is in shreds with holes all over. It is comfortable and washable. I will be buying another one soon! I started using these types pillows about 5 Yrs ago, these are so soft & perfect for sleeping & resting. I carry mine even when traveling, only con is it doesn't have a handle to hook to my luggage. Product is well worth it, bought my husband one,too. Very comfortable, just what I needed! I recently had surgery and my neck has been very sore, I needed something to support it, this is just what I needed! Now I can relax and my neck is healing. I recommend this to anyone with neck problems! I love Sherpa products as they are soft, but have some firmness other products are lacking. I sleep in my recliner at night. 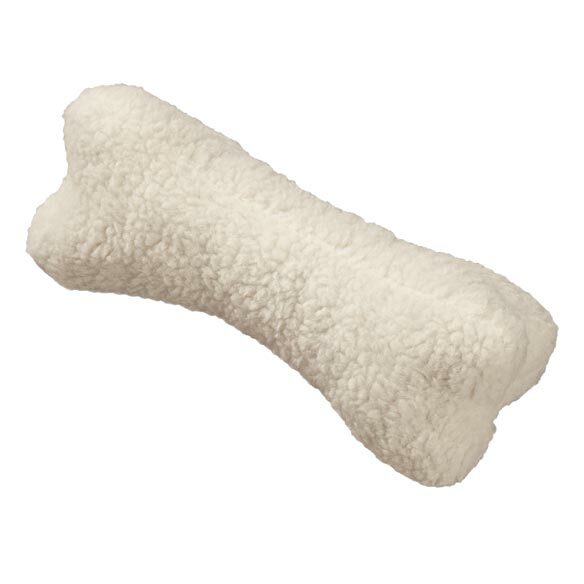 This pillow is perfect for me as I have neck problems. I ordered two in brown as I have two brown recliners. Look nice with my furniture. These are much better quality than the fabric neck pillows I have had over the years. I would definitely purchase again. Great neck support at home and traveling! My husband and I were looking for one of these pillows and I decided to try this one. There was no need to look further! I highly recommend this product to all. Is exactly what I needed to support my neck and low back! Will be having neck surgery soon. Thought this might be something I may need. Found in the mean time, it works well on the low back as a lumbar support. supports your neck for unimaginable comfort, and very warm. perfect for cold weather snuggling. I recommend this to EVERYONE without hesitation. should be 100 stars ! I use mine for my back in my recliner and it helps to relieve the pain in my back. It also is a support for my back as well. I am so happy with it that I ordered another one. I wish you sold pillow cases to fit these pillows. This gives my head and neck support [I'm short] when I sit in a lounger. This neck pillow is very comfortable. It does not show dirt as easily as others I have purchased. Keeps the neck warm and at just the right angle for comfort. This is exactly what I was looking for. My recliner doesn't have support for the back of my neck. I can now sit comfortably when reclined and watching TV. I like the quality of the pillow, however, little to big to use in my chair. Love the comfort of it and the fabric, but I do wonder how to clean it should that become necessary. Bought it because I sit in my chair and read a lot so sometimes I get a stiff neck. This might work better for me if it was a little softer. Maybe after I use it for a while it will get better. My necks hurts and I find that this product is too hard/stiff for my needs. My husband prefers just the flattened roll-type so he will get the second neck cradle I bought. I chose this neck pillow for my husband , because his neck always hurts while watching TV and this pillow looks nice and comfy and warm. It looks like it will be very comfortable. We sit in our recliner watching TV or reading and need more support for our neck and head. The reviews were positive and I’m hoping these neck pillows will be just what we have been looking for. the neck pillow looks comfortable. I am buying it for a friend who is permanently bedridden. It was rasy to obtain my product and fill out necessary info. need this for watching tv. I have similar pillows in one vehicle, wanted two more for our other vehicle. This pillow was the closest I could find that was similar. Also the price was about the best I could find. 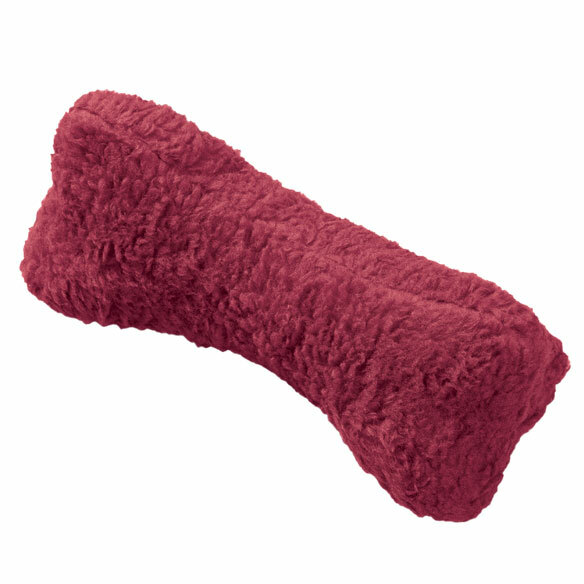 I have been looking for a comfortable Neck cradle pillow. After reading the reviews I thought this is the one that will help to keep my neck comfortable. wore mine out after years of use. great on neck when sitting in my chair. Head support needed In lift chair. Size, shape, fluffy fabric, ratings, price, promise of quick shipment and PayPal availability. Getting new recliner, going to try this. Had neck surgery and need support. Brother in a wheel chair. I have problems with my lower back, and this pillow works well in the position between my lower back and the sofa. It looks cozy and is recommended for use on a recliner chair. I AM SHORT AND MY NECK NEEDS SUPPORT WHEN I AM IN THE RECLINER. looks soft and comfortable. did not want memory foam type. I have a large recliner and need this to prop up my head when watching TV. correct size for my sister who has to sleep in her recliner due to scoliosis of the spine. What is the price in Canadian dollars please? Would that be approx $17? BEST ANSWER: Thank you for your question. The totals will calculate after adding the items to the cart and entering your billing information. Please choose ship internationally at the shopping cart page. We hope this information will be of help to you. What is the material inside (the filling)? BEST ANSWER: Thank you for your question. It is filled with polyester. We hope this information will be of help to you.